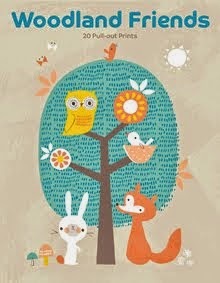 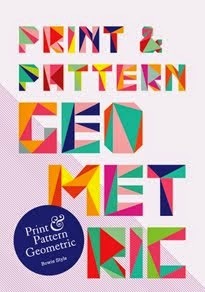 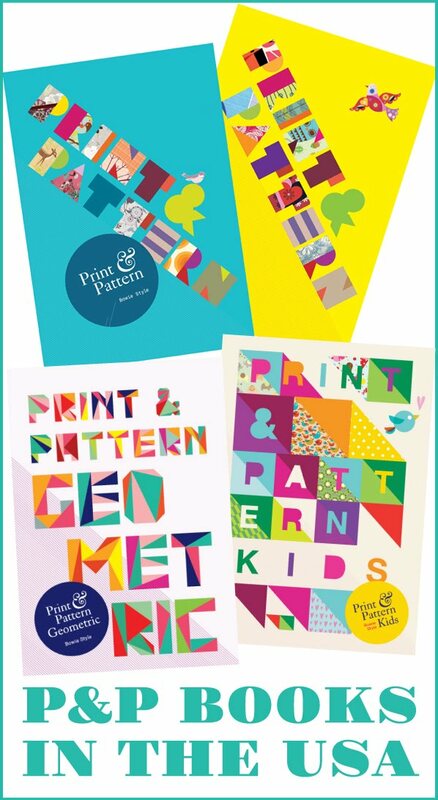 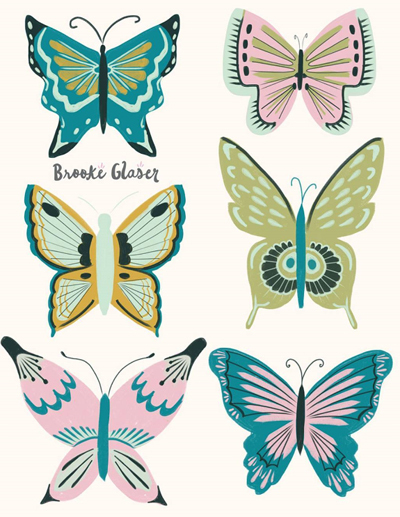 These lovely designs are by Brooke Glaser of Paper Playgrounds. 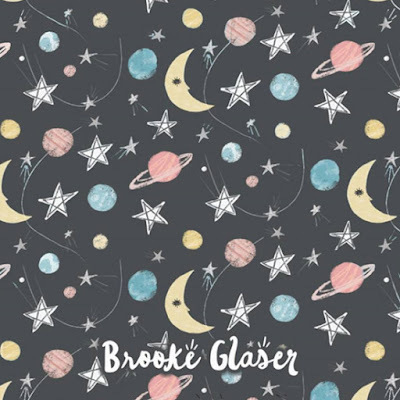 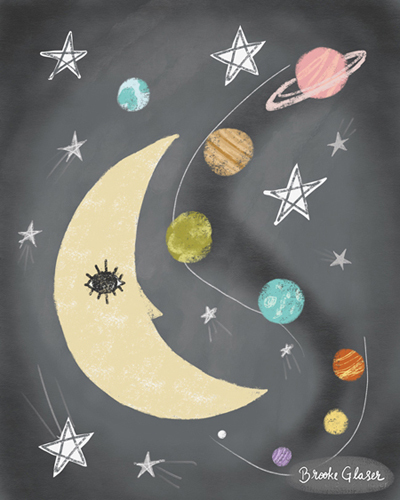 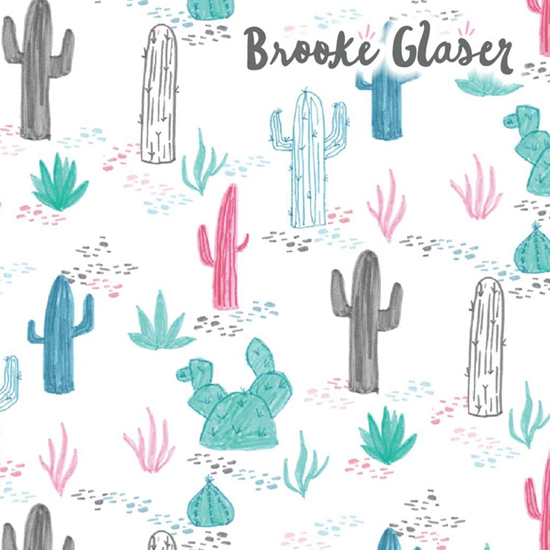 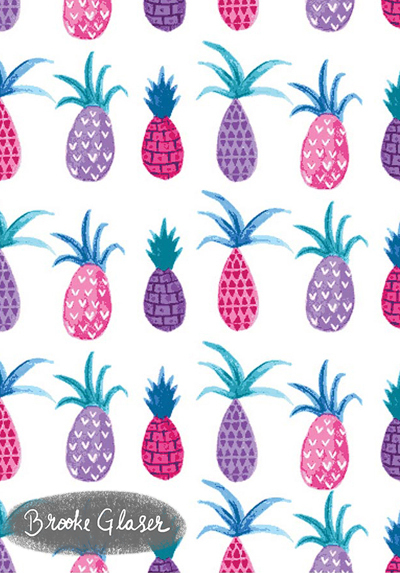 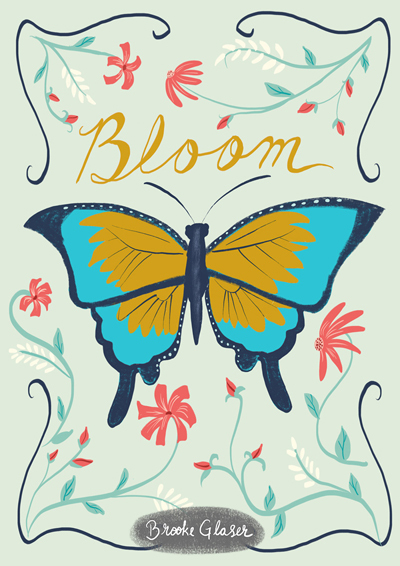 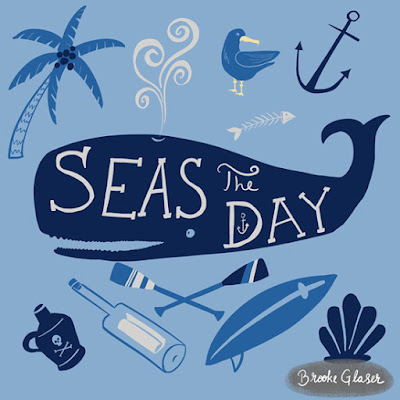 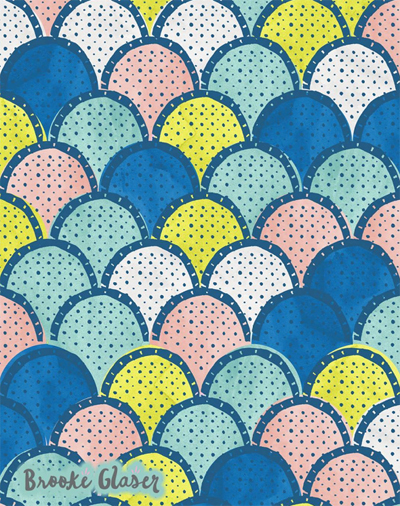 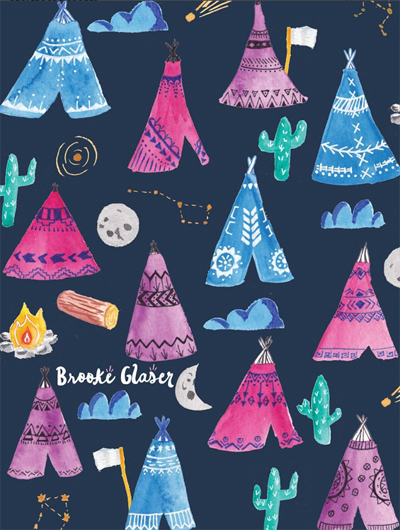 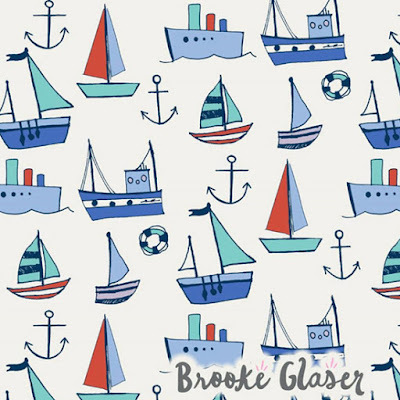 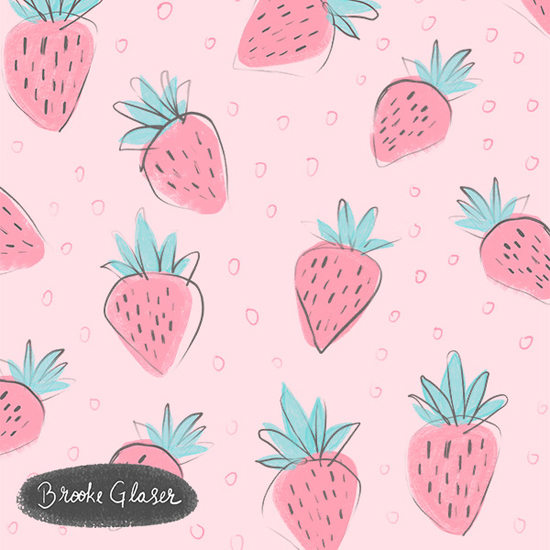 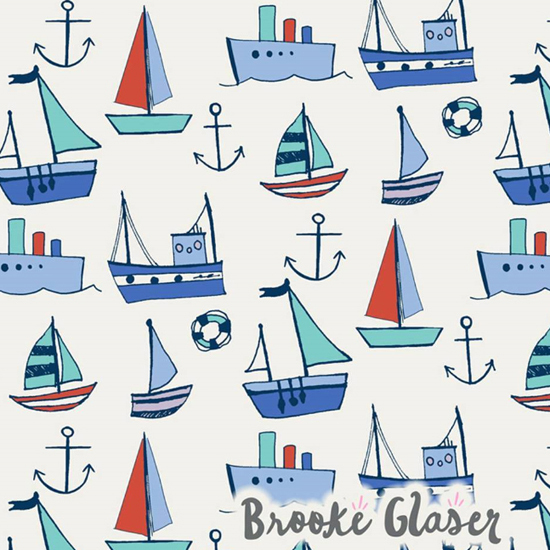 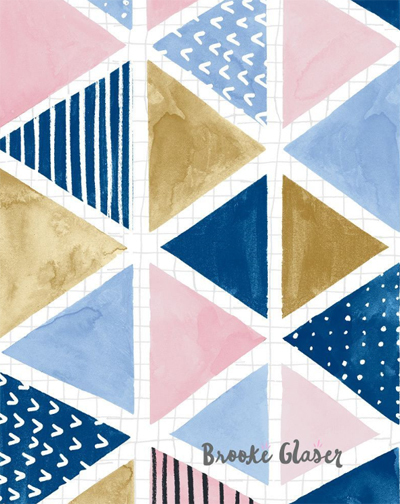 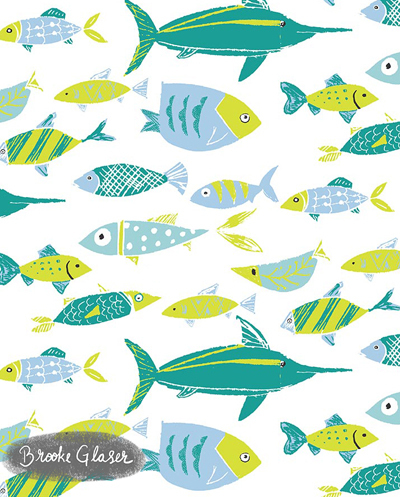 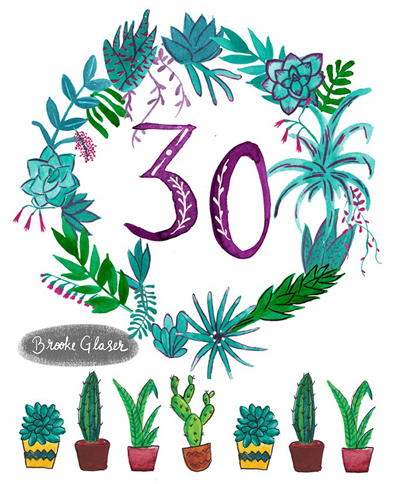 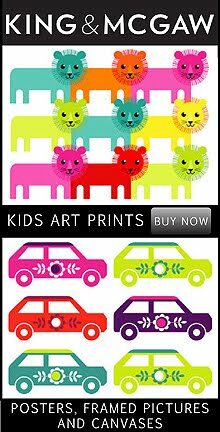 Brooke is an illustrator with a focus in children’s markets and stationery. 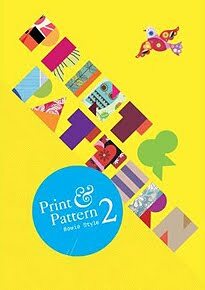 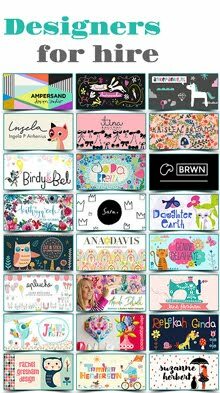 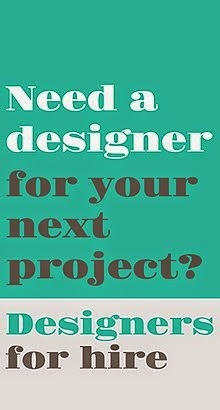 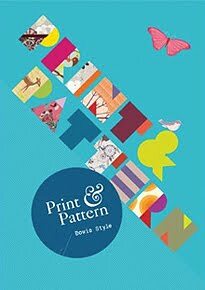 She loves exploring a mix of hand rendered and digital techniques to create sweet feminine and adorable children's designs, perfect for products and publications. 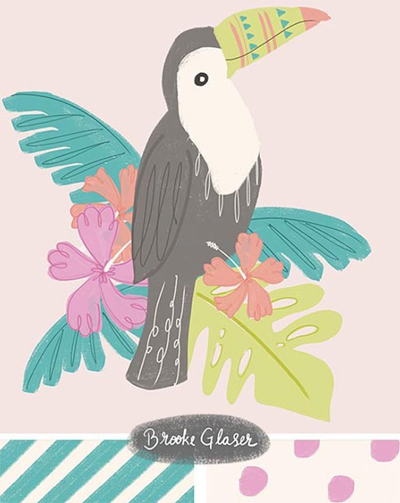 Brooke is a traveling artist and gathers much of her inspiration from living in the colorful cultures of Hawaii, Costa Rica, Thailand and currently Melbourne, Australia. 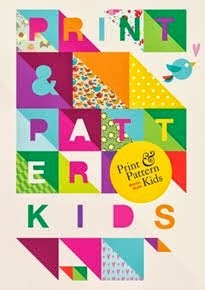 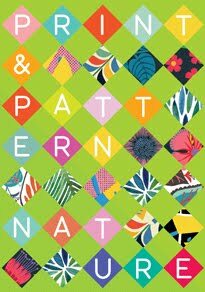 please visit her at instagram for the very latest work and her website Paper Playgrounds.